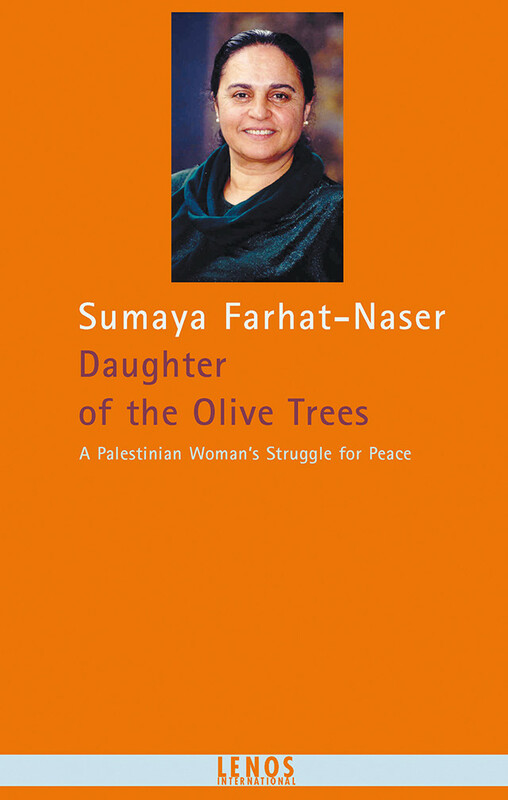 Sumaya Farhat-Naser is well known as an ambassadress of the Palestinian cause and a witness to the bitter reality of occupation in her country. Daughter of the Olive Trees was written in a context of escalating violence and an increasing lack of prospects. It portrays the crushing experiences of the Palestinians in the shadow of the so-called peace process and provides insight into Palestinian society, its political and social structures and the problems of its leadership. It gives an insider's account of the work for peace undertaken by Palestinian and Israeli women, documents ambitious dialogues and conflictual discussions, and analyses myths of history and the perception of them on both sides. The author has thus painted a unique picture of the every-day efforts to achieve peace and justice, which the media overlook. These efforts create the tissue of relations upon which political and social communication and rapprochement will one day depend.